Home » Bankruptcy » What Happens to My Student Loans During Bankruptcy? Student loan debt is crippling borrowers, as well as the United States economy as a whole. 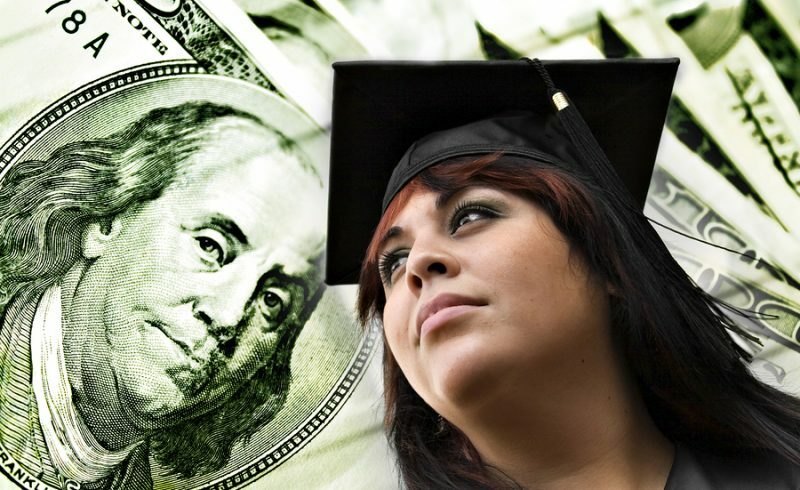 Published statistics show that Americans owe more than $1.4 trillion in student loans. As a result, many Americans with this debt are delaying or foregoing purchasing homes, moving, and even marriage. The increased attendance at colleges and in postgraduate programs regularly contributes to the student debt crisis. St. Louisans often fund their educational pursuits by relying on student loans. Despite attaining higher levels of education than ever before, many borrowers find themselves facing financial hardships as a result of the cost of college, the state of our economy, and relatively stagnant wages. Bankruptcy can provide some relief to those St. Louisans who are unable to overcome their financial hardships. Individuals or married couples may file for Chapter 7 in hopes of discharging their debts and starting anew with a clean slate. However, many find that discharging student loan debt is a complicated matter and unlikely to occur during bankruptcy. Student loan debts owed to the federal government are unlikely to qualify for a discharge during bankruptcy and, in fact, federally funded student loans are almost always not dischargeable. Why Can’t You Discharge Your Student Loans in Bankruptcy? A student borrowing federal funds has to sign a promissory note before receiving student loan proceeds. The promissory note, which often requires a cosigner, is an agreement to pay back the loan in full and with interest. Therefore, the borrower enters into a binding contract with the federal government when they sign to receive funding. A borrower who fails to make timely payments may fall into default, which will report on their credit. Still, under special circumstances, a borrower may discharge student loans as part of a consumer bankruptcy. A borrower who can demonstrate to a court that the specific loan or loans created an undue financial hardship may qualify for discharge of student loans. There are specific standards you must meet to prove hardship, and most borrowers are unsuccessful in making this argument. Private student loan debt is managed by an independent, private organization. Here, the borrower enters into an agreement with a private party, not the government, and the agreement contains the terms of the loan. Privately funded loans may allow for dischargeability in a Chapter 7 bankruptcy filing, but a borrower should consult a skilled bankruptcy attorney before doing so. Student loan debt makes the already stressful bankruptcy process even more complex. If you have student loan debt, you may qualify to discharge your debt under the right circumstances. As such, seek the advice and counsel of an experienced bankruptcy attorney. 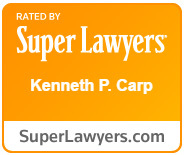 At the Law Office of Kenneth P. Carp, we understand the stress caused by student loans. We will review your case and help you discharge your student loan debt if you are eligible. Schedule your initial consultation by calling (636) 947-3600 today or by contacting us online.